I Believe is an excellent summary of the most essential elements Christian faith that have remained the same for centuries. By Alister McGrath. What are the basics of Christian belief? How can you know the most important elements of the faith? When you hear people talk about doctrines that seem unfamiliar, how can you know if they are at the core of Christianity or outside the center? I Believe is an excellent summary of the most essential elements Christian faith that have remained the same for centuries. 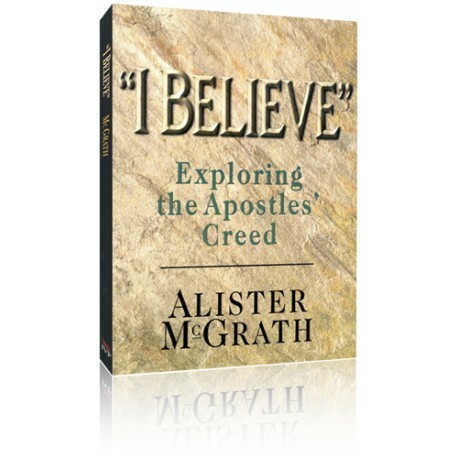 Affirmed by the church around the world since its earliest years, these creedal truths – especially as set out in the Apostles' Creed – are key to understanding and living out sound doctrine. 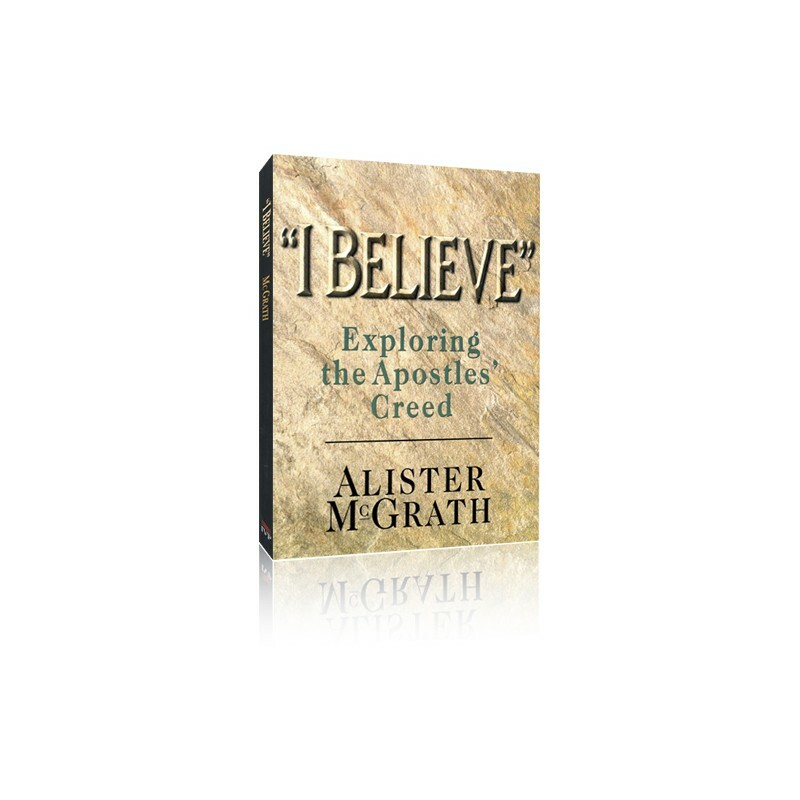 Divided into six sections, with reflection and discussion questions included for each core truth, I Believe is ideal for your personal study or for use in small groups or a Sunday school class.